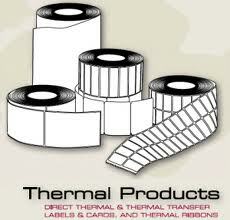 Label faster. Mail smarter. Look sharp. 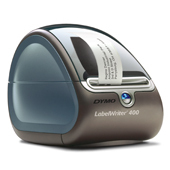 Take the hassles out of label printing with the DYMOÂ® LabelWriterÂ® 450 label printer. Label, mail, and file smarter with proprietary DYMOÂ® Productivity Software, featuring the new DYMO Label version 8, DYMO FileTM and Address FixerTM. DYMO Label version 8 software enables you to create and print address, shipping, file, folder and barcode labels, plus name badges and more - all without the extra work and hassles of printing sheet labels on a standard desktop printer. Built-in address book easily prints labels from your OutlookÂ® Contacts or MacÂ® Address Book - just search and filter your contacts to print exactly the labels you want. ** Windows only requires scanner with document feeder. 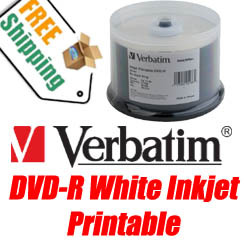 Package Includes: LabelWriterÂ® 450, Software, USB Cable, Cleaning Card, AC Power Adapter & Cable, User Guide, Quick Start Guide, Starter Roll of address labels. 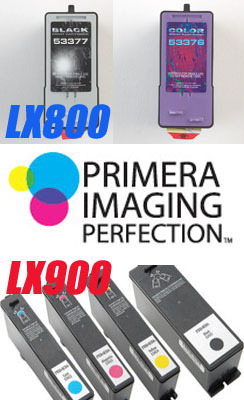 2 year Dymo limited warranty.